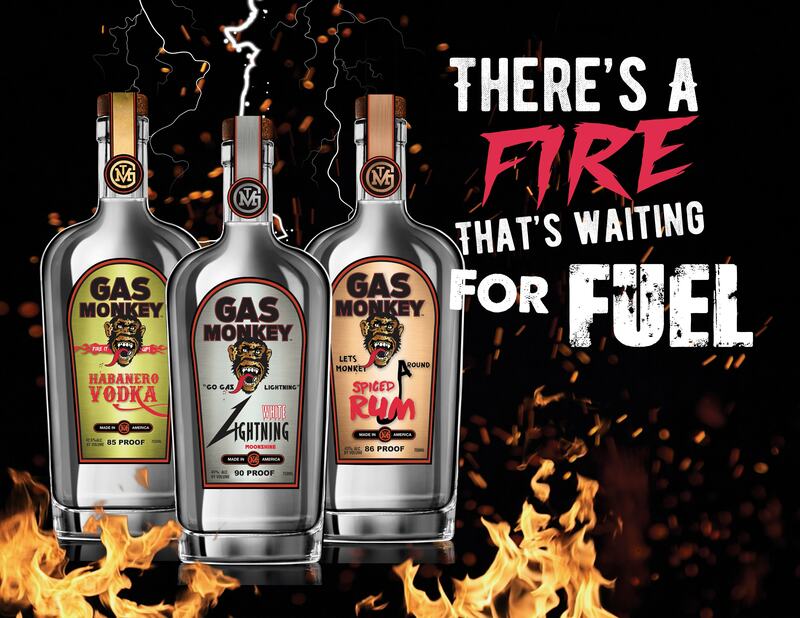 Looking to expand his cinnamon tequila into a liquor line, Richard Rawlings desired to create 3 more options for every Gas Monkey who wants to get the party started. 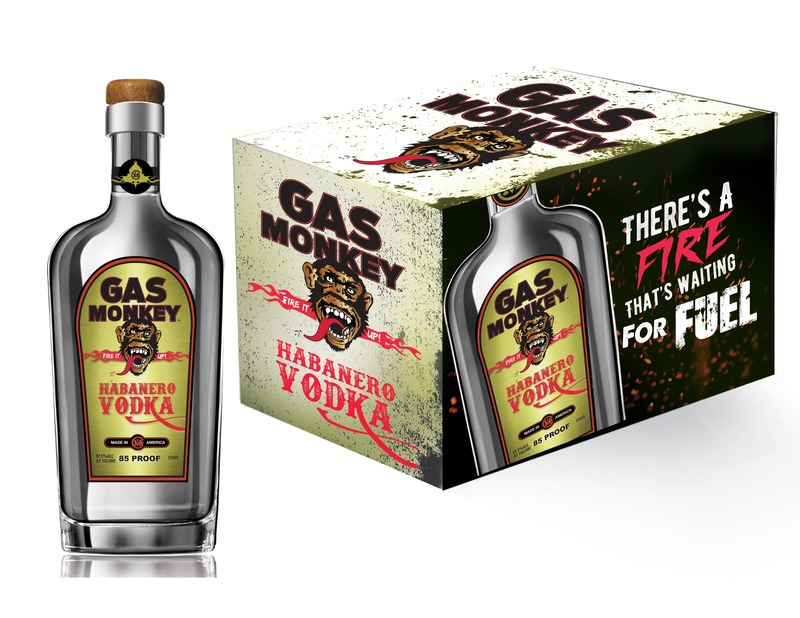 With plans for a spiced rum, habanero vodka and white lightening moonshine, he requested unique labels for each with a cohesive look and feel of the line based off of his original tequila. Lost Pearl Creative brainstormed and provided designs aligned with his persona including 3 new taglines, 3 new labels, packaging and more.